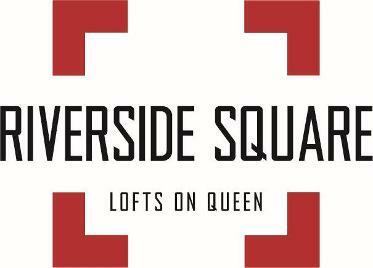 Welcome to Riverside Square Condos. New Everyday Living at Queen and Broadview. and for nearly a hundred and twenty five years, the landmark building at the northwest corner of Queen Street and Broadview Avenue has been a community hub for clubs and businesses. 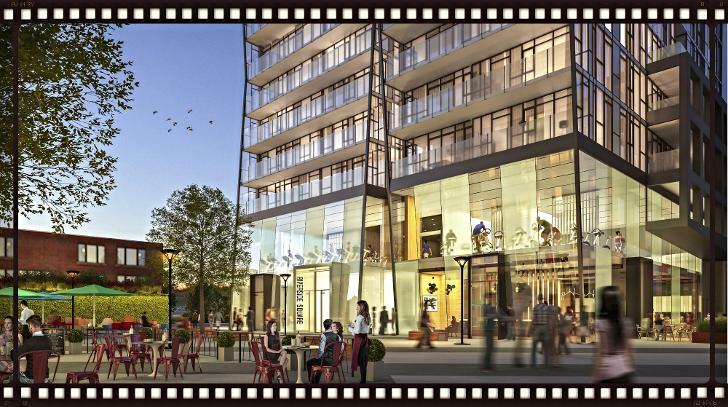 Now with brand new beginnings Riverside Square Condos will be rising above the stylish streets of Queen St putting you at the centre of energetic city living. Great nightlife, wonderful residential streets, and charming shops, cafes and restaurants offering a modern sensibility you won't find anywhere else in Toronto. There are a total of four buildings that vary in height. The massing is arranged to focus density and height away from Queen Street to the south and west in favour of a mid-rise form along Queen Street that is in keeping with the existing built form (four stories along Queen stepping back and up to seven). In the middle of the site there are twelve and thirteen story heights and at the south end along Eastern we propose eight story heights and a twenty-four story point tower (small 750 square metres floor plate). 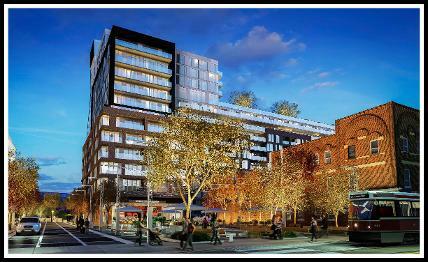 The tower has been set approximately three hundred feet back from Queen Street and four hundred and forty feet back from Broadview Avenue to eliminate the shadow and visual impacts on Queen and the neighbourhood east of Broadview. The eight story building heights surrounding the tower allow for sunlight to penetrate the middle of the site and to continue reaching our existing neighbours to the east at ninety and sixty eight Broadview. About Riverside A Small Neighbourhood situated within the bigger Neighbourhood. Riverside is Toronto’s genuine urban neighbourhood. Spanning ten vibrant tree-lined blocks along Toronto’s traditional Queen Street East from the iconic DVP Bridge to just east of the world famous Degrassi Street. Conveniently located between Corktown and Leslieville. 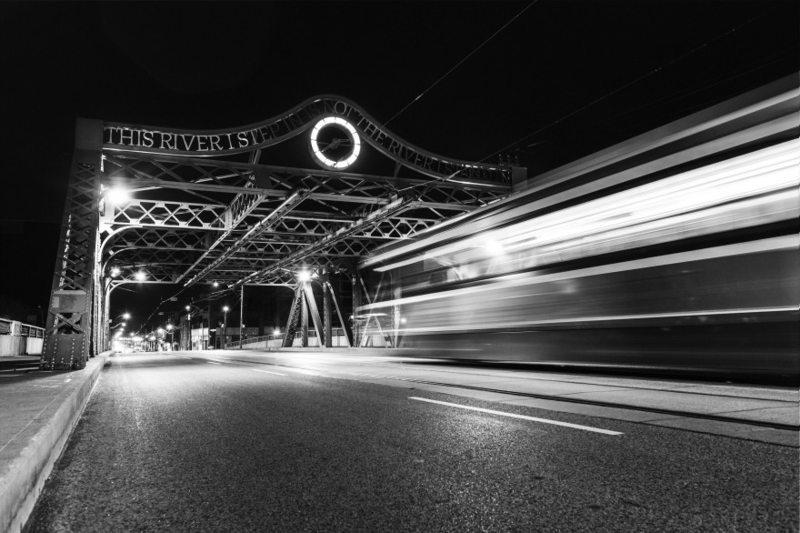 Riverside is only two.five kilometers from Toronto’s downtown core, and accessible via TTC, bike, car or by foot. 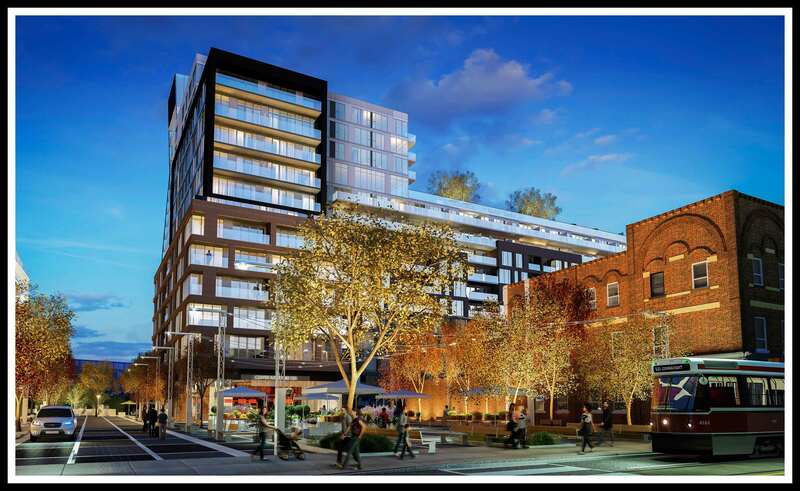 Riverside Square Lofts on Queen has two proposed phases with prices starting at $239,900 and an estimated completion date of 2018. 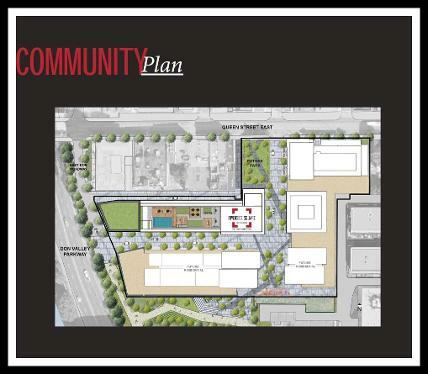 Phase 1 will have a proposed 555 residential units of which 17 are bachelor units, 233 are one-bedroom units, 249 are two-bedroom units and 56 are three-bedroom units. There will be 274 proposedparking spaces. Phase 2 will have a proposed 339 residential units of which 25 are bachelor units, 183 are one-bedroom units, 118 are two-bedroom units and 13 are three-bedroom units. 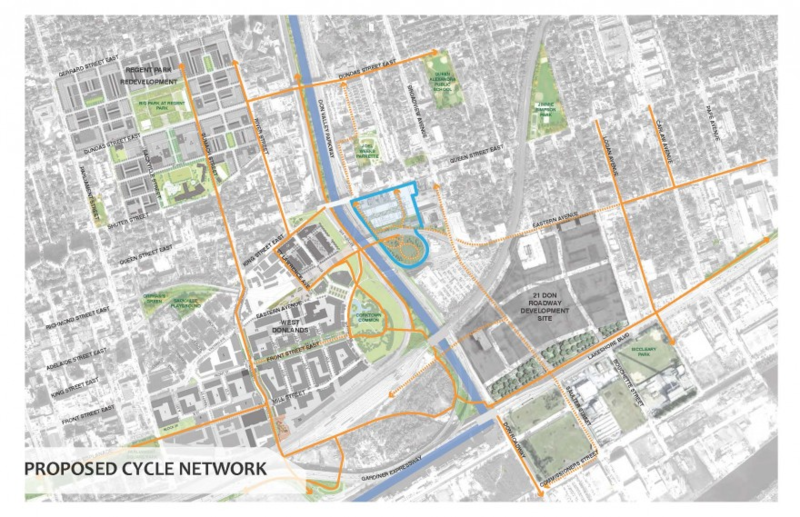 There will be 483 proposed parking spaces. 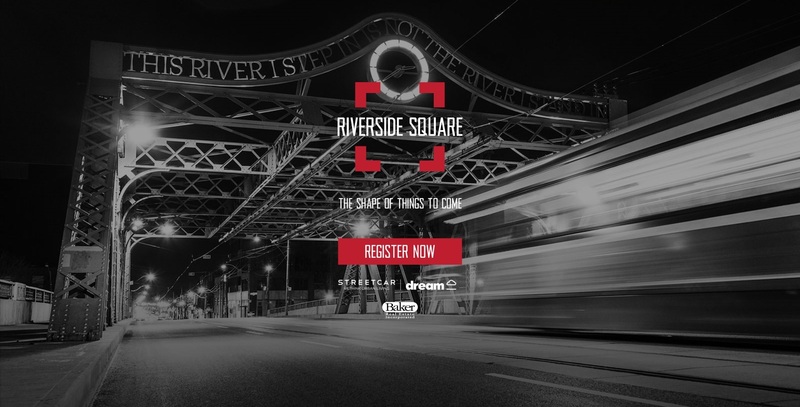 Register with us today for your First Access to Riverside Square 1 & 2 ! Riverside Square sounds like Queen St East. It's the ultimate place to live, work and play.